The Games on Demand version supports English, French, Italian, German, Spanish. 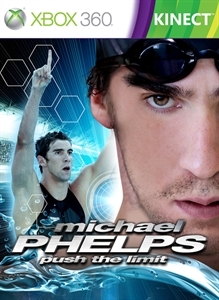 Get inspired by the greatest athlete ever - Michael Phelps! 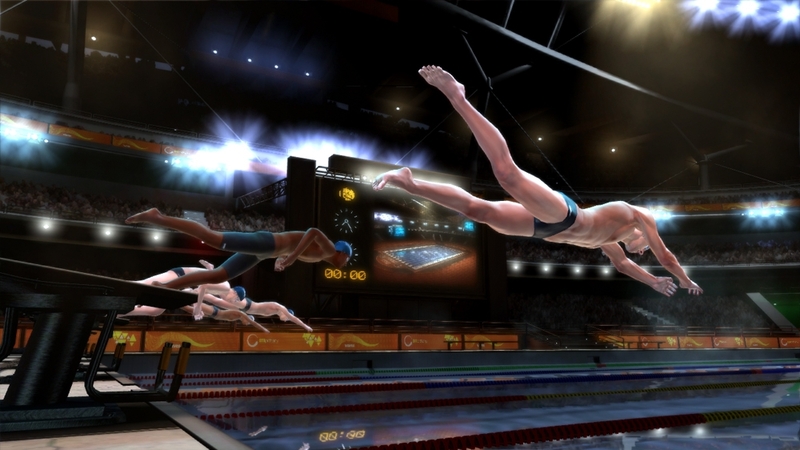 For the first time ever, experience the fun, fitness and sporting excellence of head to head swimming on Kinect. With innovative, motion-controlled gameplay technology, you can turn your living room into a king-sized pool – big enough for the whole family or a bunch of friends! Splash into Quick Play for a casual match against friends and family, or dive into the world of competitive swimming for a chance to take on Michael Phelps.